Just in! 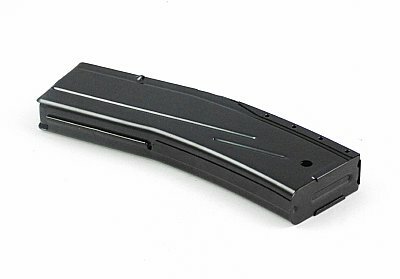 AR 15 5 RD mags, Steel body new mags for the 223 AR rifles. These babies have the Green followers, and when installed are flush with the mag well. For those who want steel mags we offer these 5 round babies. 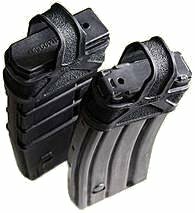 Five round mags in a 20 round sized body give your rifle the correct look when hunting or in areas where mag sizes are restricted. Mags feature heat treated steel bodies with a black oxide finish, chrome silicon wire spring and precision molded polymer follower. These babies look great and function great in all 223/5.56 AR platform rifles. A great David's Collectibles problem solver. Mags are Made in the USA. Mag is sized the same size as a 20rd mag, keeping the correct look for your AR platform rifle. USA made metal mag features a green self lubricating mag follower. Steel body and base hold up to lots of use. Just in! 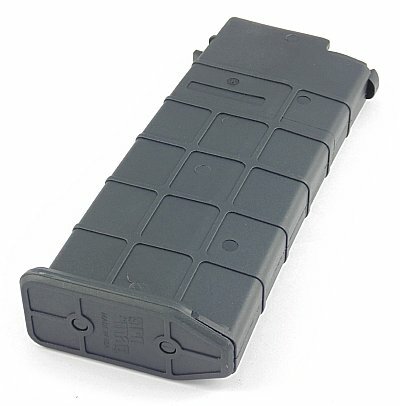 AR 15 10 RD mags, Steel body new mags for the 223 AR rifles. These babies have the Green followers, and when installed are flush with the mag well. Check back soon for more 20 round AR mags! 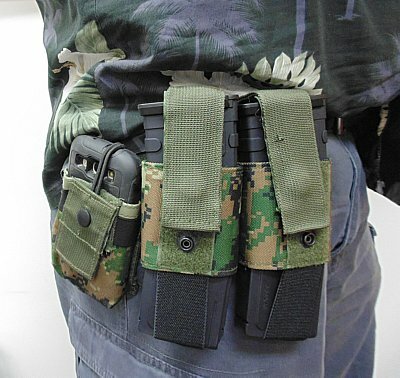 Just out a new way to carry your AR Mags with ease. This kit includes 2 30rd premium polymer .223/556 mags with a heavy duty dual pouch. 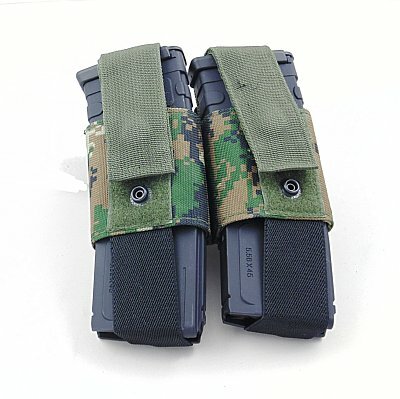 Easily carry your mags without worry of losing them even under the most extreme conditions. Always have extra AR mags at the ready. A David's Collectibles exclusive product. Mags fit in elastic carrier and are under constant pressure, keeping them secure. 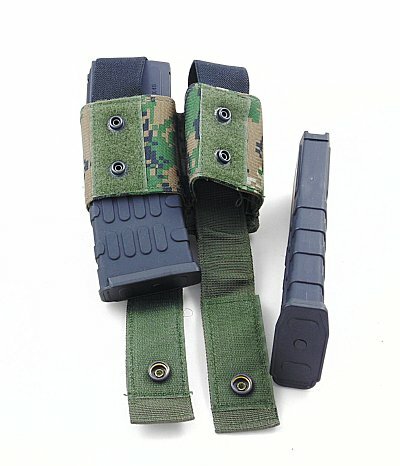 Velcro and snap closure assures mags stay put. 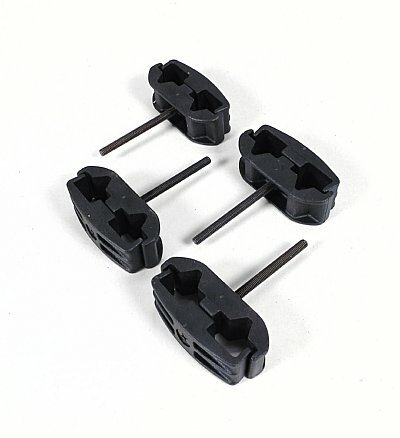 Pouch attaches to your web gear or 1" wide belt. Heavy construction gives you lots of use. Works with both 30 and 20 round AR mags both metal and polymer. Great new magazine for your AR rifle. Non slip outer molding lets you grab onto this mag and install it or remove it in a snap. Great construction assures great fit and function. This David's Collectibles item includes a free mag cover that snaps over the top of the mag to protect from debris in the field. 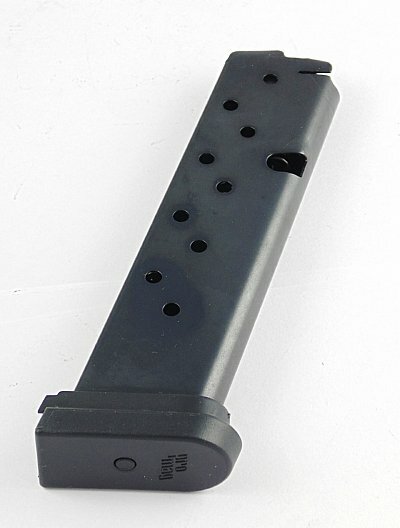 Great 30 round magazine for the AR rifles in .223 and 556 caliber. Fits all AR rifles that accept standard AR15 and M16 mags. All military grade polymer construction, easy loading and comes with a mag cover to keep dirt and debris out of your mag when not in use. Load mag and you will have 30 rounds of fun. Made in Korea by a military contractor, this has a beautiful polymer black finish. Get a spare today, you never know when things may fall apart and you will need a little extra firepower. Another David's Collectible must have item. Cannot be shipped to area's that do not allow high capacity mags. 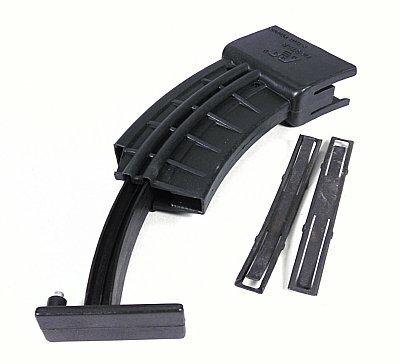 Great mag loader used with stripper clips to easily load your AR15 and Mini14 Mags off the rifle. Simply slide the loader over your favorite mag, insert your ammo on stripper clips, and with a simple push load the rounds into your mag. Mag Speed loader is used with .223 and 5.56 ammo on stripper clips. Mag loader is made of metal and works with both metal and poly mags. 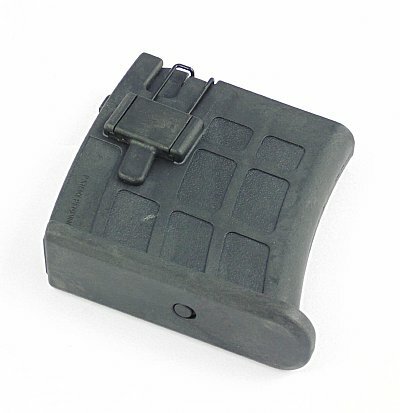 A great addition to easily load mags out of the rifle. Now shipping is the original Magpulâ„¢ 5.56 NATO, designed for the M16 weapons System. Since it's release in mid 1999, the Magpul 5.56 NATO has been adopted by Police and Special Warfare units world wide. It is currently used by instructors at Gunsite Academy Inc., Surefire Academy and the Sigarms Academy Pack of three magpuls! Now the same price and quantity as the 5.56 Magpul, the new 7.62 Magulâ„¢ which is designed for use primarily with M14, FAL, HK91 and SR25 weapon systems. This design features a new molding process that results in a stronger Magpul Pack of three! Now the same price as the 5.56 Magpul, the new 9mm Subgun Magpulâ„¢ which is designed for use primarily with 9mm subguns such as the HK MP5, Colt SMG and Uzi. The Magpul 9mm Subgun will also function on most SW40 and 45cal subgun weapon systems. Pack of three! 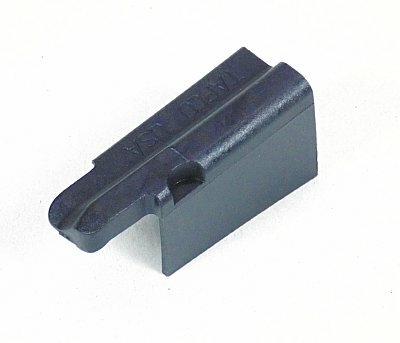 Stripper clip ten pack for the AR15 rifle. Works with .223 and 556 caliber ammo. Pre load ammo for easy mag loading when needed. These are miltary clips assuring the finest quality. A David's Collectibles great item. See stripper clip guides on this page! Clips hold ten rounds of ammo each. This is a pack of ten stripper clips. Made of high grade materials these securely hold your ammo at the ready. 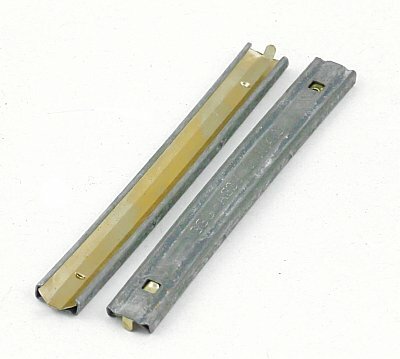 Guide for the above stripper clips. Allows loading of mags out of the rifle. A must have for any AR shooter! 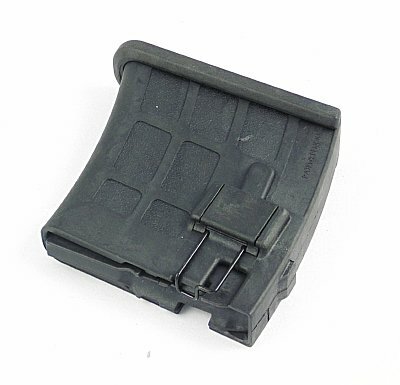 These clip onto the top of your mag allowing you to stripper clip load your magazine while removed from the rifle. A much requested item! AR mag clamp! 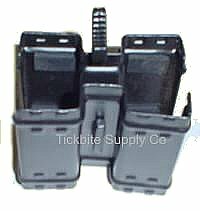 Clamps 2 AR 20 or 30 round mags together. All metal design! 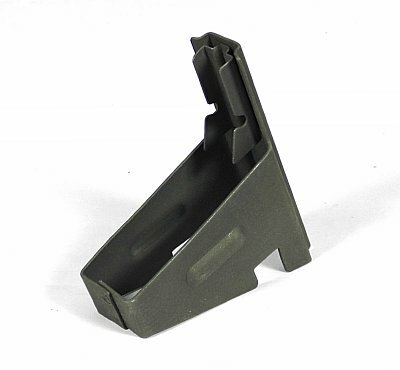 Mag Clamp clamps AR15/ Mini 14 steel, aluminum and polymer mags side by side for quick loading. This package of 2 will "jungle clamp" two pairs of magazines! 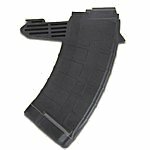 We are not currently offering 5 round AK mags at this time. 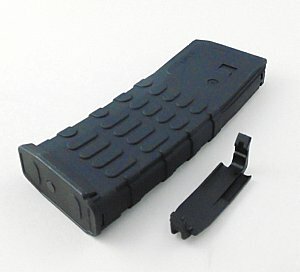 Need a top quality rugged USA made mag at a price that won't break the bank! This is must the ticket. The Tapco mag in ten rounds is great in situations that do not require high capacity mags. 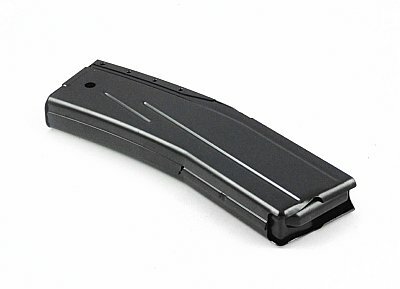 The INTRAFUSEÂ® 10rd AK-47 Magazine is your answer. The reinforced composite material prevents corrosion while the heavy duty spring and anti-tilt follower ensure that every round will feed perfectly. Fits the AK-47 using 7.62 x 39mm ammunition. Not to mention that it counts as 3 U.S. 922r compliant parts. Another David's Collectibles hard working item! 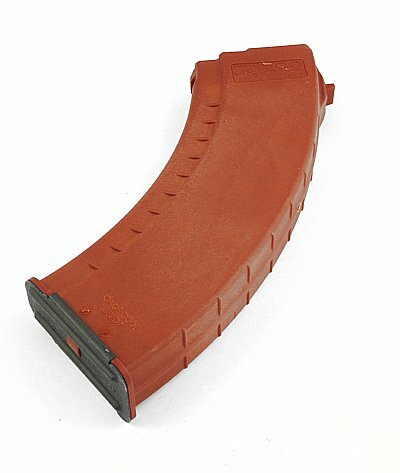 Magazine for the AK47 7.62x39 caliber firearm. 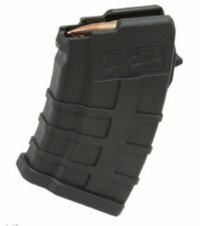 Mag holds 20 rounds and is a quality mag made in the USA. Sometimes you just do not need a huge mag. Military Polymer mag is made to the highest standards here in the USA. 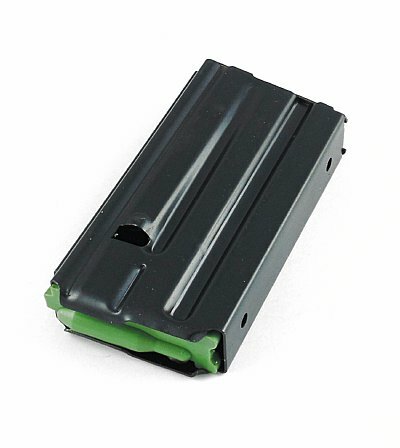 Great mag features a high quality spring and metal floorplate. Easy grip sides for quick mag change in the most adverse conditions. 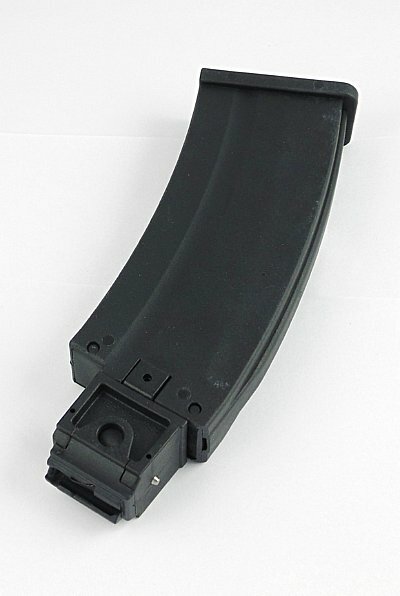 Very nice Polish manufactured new AK47 7.62x39 magazine holds 30 rounds. Mag fits standard double stack AK rifles. Mags have inspection holes to show 10, 20 and 30 rounds in mag. Great Polish designed waffle mag for strength. 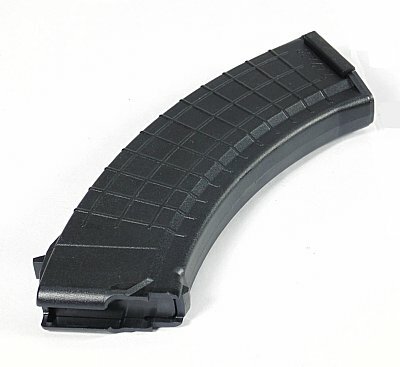 Very durable military grade polymer mag for the AK. Utilizes the famous Polish waffle design giving strenght and light weight. Mag is black in color. Great mag for your AK47 rifle in 7.62x39 caliber. 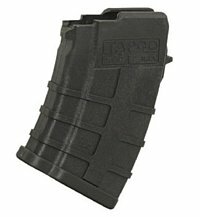 Thirty round mag has the slab sides and is made in the USA. 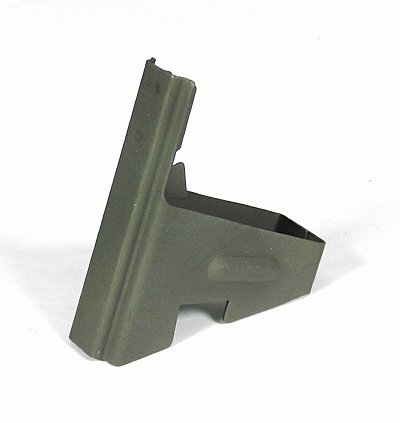 Miliary grade polymer mag features slab side, anti tilt follower, metal floorplate and hiqh quality spring. Made in the USA mag is in the popular burnt orange eastern bloc color. 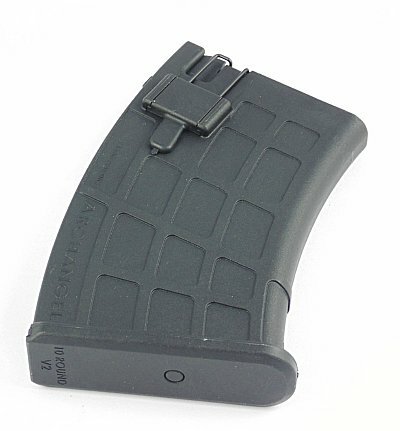 Great mag for your AK47 rifle in 7.62x39 caliber. Thirty round mag has the ribbed sides and is made in the USA. 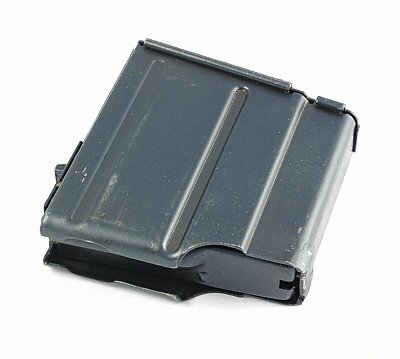 Miliary grade polymer mag features ribbed sides, anti tilt follower, metal floorplate and hiqh quality spring. Made in the USA mag is in the popular black color. Great waffle patterened AK47 30rd magazine. 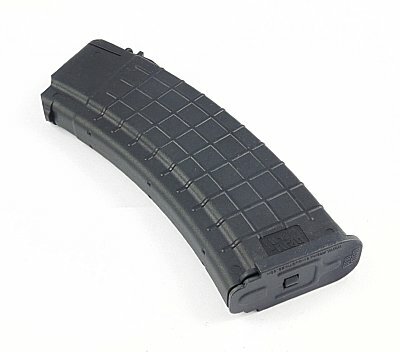 Mag is made of military grade polymer in the USA. 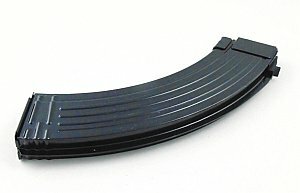 USA made mag fits all double stacked AK47 in 7.62x39 caliber. 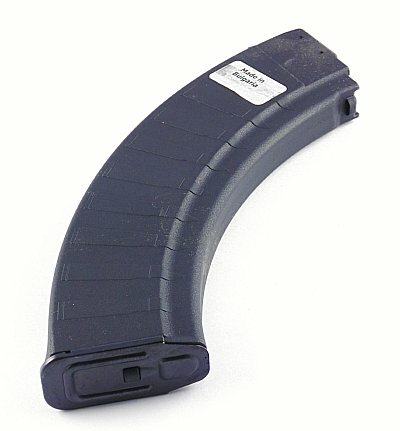 Made of tough polymer mag will not dent or rust. Fits all AK47 rifles, will not work with Saiga or Vepr rifles without a feed ramp. 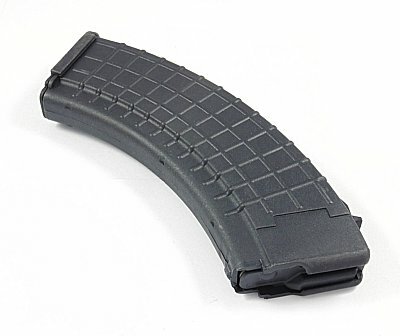 Great 30rd mag for your AK rifle in 7.62x39 caliber. 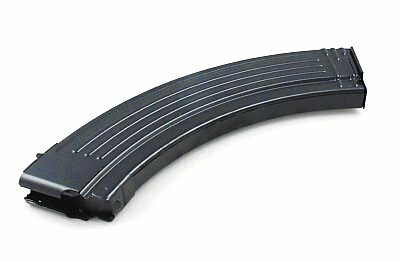 Fits rifles that accept standard double stack AK mags and is made in the USA. 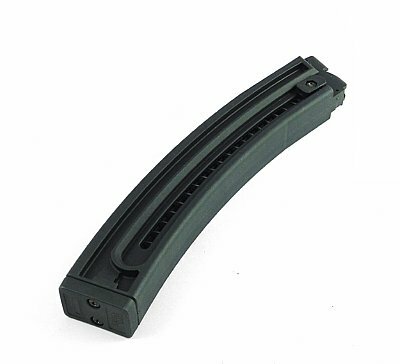 High quality mag features removable base for cleaning and maintance, military and law enforcement grade polymer with a high quality steel follower spring for long use. 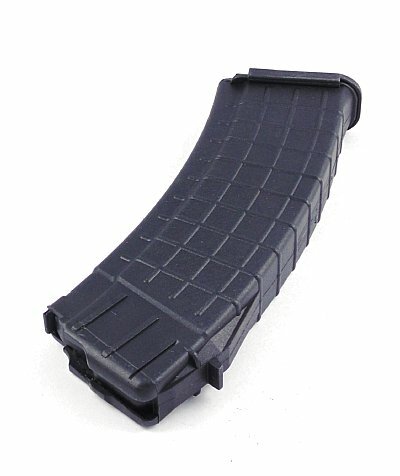 Great mag for your AK74 rifle in 5.45x39 caliber. Thirty round mag has the ribbed sides and is made in the USA. 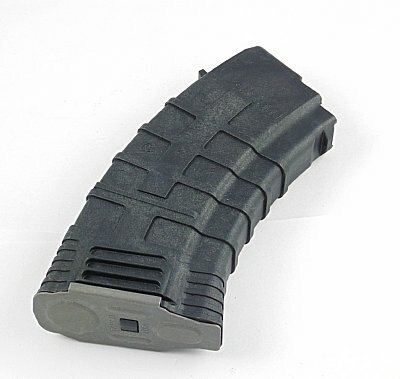 Miliary grade polymer mag features ribbed sides, anti tilt follower, H/D floorplate and hiqh quality spring. Made in the USA mag is in the popular black color. 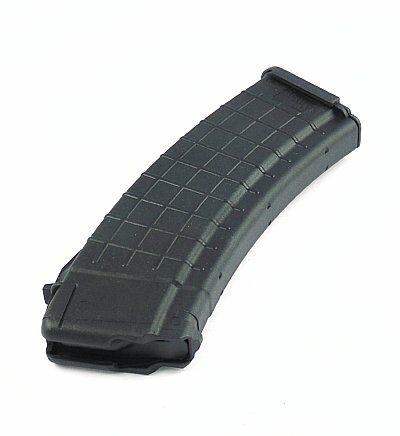 Great mag for your AK74 rifle in 5.45x39 caliber. 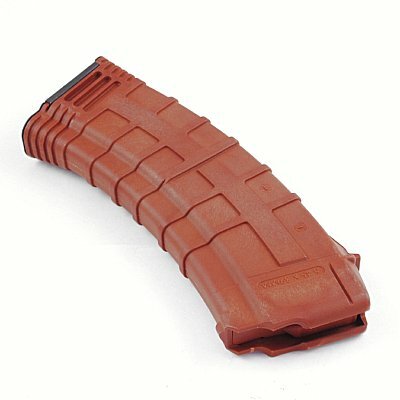 Thirty round mag has the ribbed sides and is made in the USA. Fits AK74, WASR2, Tantal, SLR105. 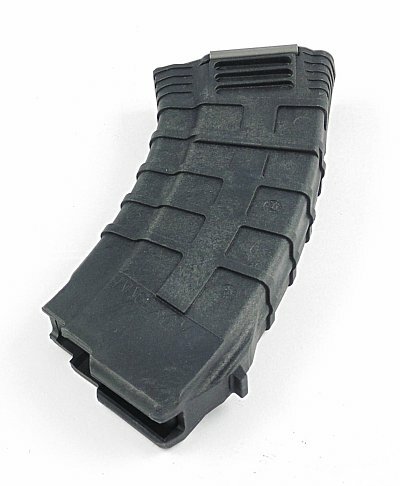 Miliary grade polymer mag features ribbed sides, anti tilt follower, H/D floorplate and hiqh quality spring. Made in the USA mag is in the popular Burnt Orange color. 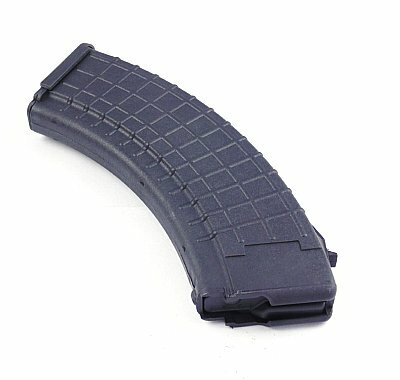 Great new mag for your AK rifle. 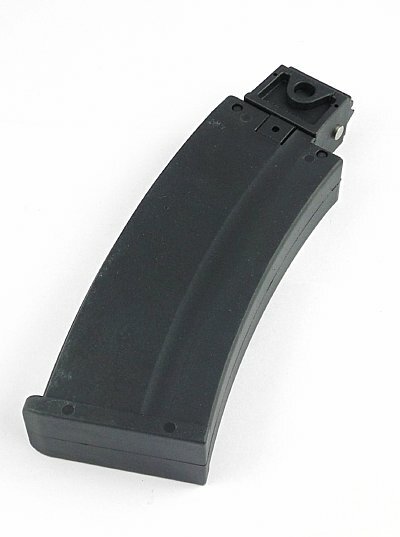 Why fight with used mags when you can have a military grade quality mag. This all metal mag has a very slick follower and high quality spring for flawless function. This David's Collectibles item has the features of the German AK mags at a much better price, and they are new! 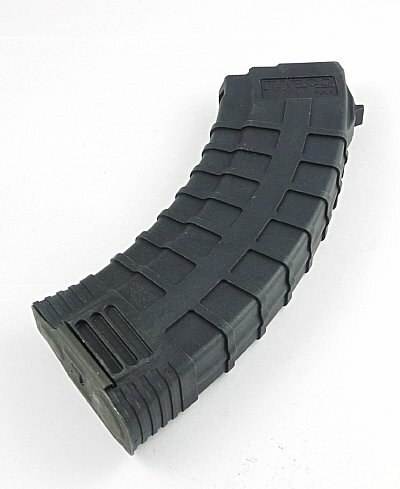 Great 40 round magazine for the AK rifles in 7.62x39 caliber. Fits all double stack AK rifles that accept standard AK mags. All metal construction, easy loading. Load mag and you will have 40 rounds of fun. Made in Korea by a military contractor, this has a beautiful deep blued finish. Get a spare today, you never know when things may fall apart and you will need a little extra firepower. Another David's Collectible must have item. Cannot be shipped to area's that do not allow high capacity mags. 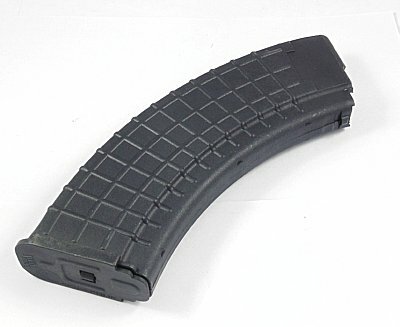 AK47 Polymer mag for the 7.62x39 standard double stacked AK Rifles. Polymer body with metal floorplate. 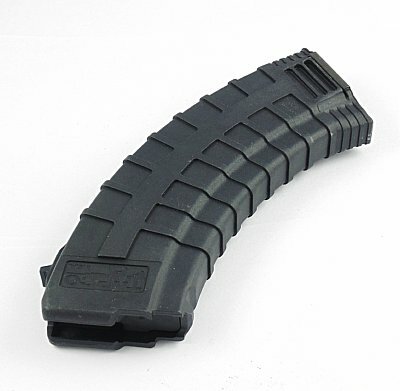 Great mag for your Saiga AK rifle in 7.62x39 caliber. Thirty round mag has the ribbed sides and is made in the USA. 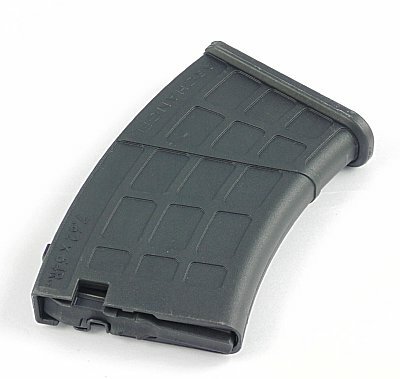 Great mag for your Saiga AK rifle in .223 caliber. 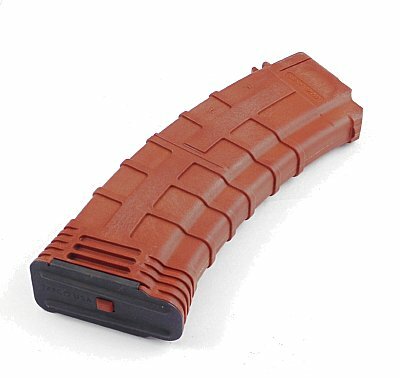 Thirty round mag has the ribbed sides and is made in the USA. Great mag for your Saiga .308 AK Rifle. 24 round mag has the ribbed sides and is made in the USA. Metal mag follower new old stock from Poly Tech. Features bolt hold open feature after last round is fired. These were original to some Chinese AK mags and are original Chinese Chi Com parts. Very small amount of these availible. 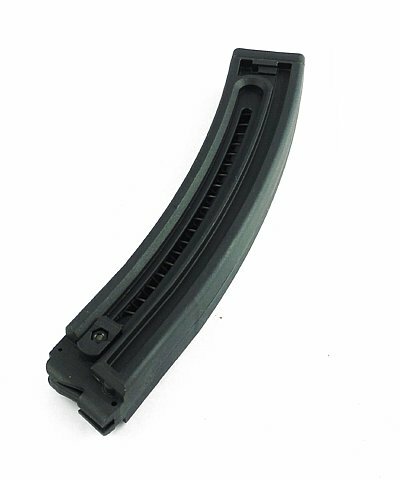 Great quality mag follower for Chinese AK mags. These are direct replacements in caliber 7.62x39 Norinco and Poly Technoligies Chicom Mags. All metal follower has the bolt hold open tang built into the follower. A rare item. 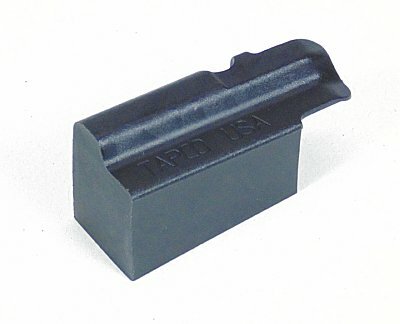 Tapco USA manufactured mag follower designed to be used in MAK 90 5 round metal mags. With this follower installed your five round mag will now hold ten rounds. It also counts as a US compliance part for your AK. 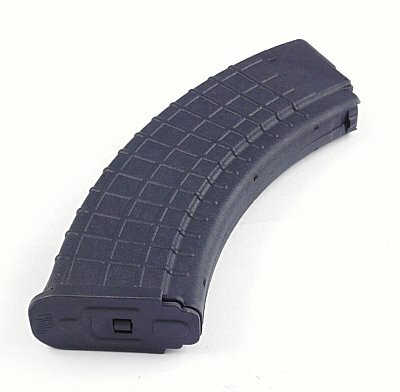 Made of military grade polymer, this polymer AK mag follower allows your AK to accept 5 extra rounds. Follower is marked TAPCO USA. 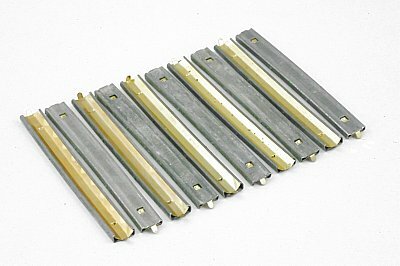 Ten pack of stripper clips for 7.62x39 ammo. Each clip holds ten rounds for easy loading. Store your ammo on these great clips, then insert them into your weapons guide and load ten rounds with one push. A great time and thumb saver. Clips can be used over many times. Another tickbitesupply problem solver. Made of high carbon spring steel, pre load your ammo for future use. Each clip holds ten rounds of 7.62x39 ammo. Military grade black finish. 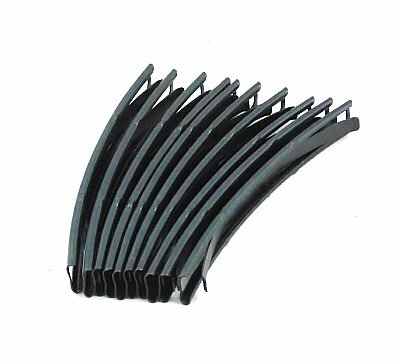 Twenty pack of stripper clips for 7.62x39 ammo. Each clip holds ten rounds for easy loading. Store your ammo on these great clips, then insert them into your weapons guide and load ten rounds with one push. A great time and thumb saver. Clips can be used over many times. Another tickbitesupply problem solver. Size 20 pack: 5x2x1 1/4"
One Hundred pack of stripper clips for 7.62x39 ammo. Each clip holds ten rounds for easy loading. Store your ammo on these great clips, then insert them into your weapons guide and load ten rounds with one push. A great time and thumb saver. Clips can be used over many times. Another tickbitesupply problem solver. Five Hundred pack of stripper clips for 7.62x39 ammo. Each clip holds ten rounds for easy loading. Store your ammo on these great clips, then insert them into your weapons guide and load ten rounds with one push. A great time and thumb saver. Clips can be used over many times. Another tickbitesupply problem solver. 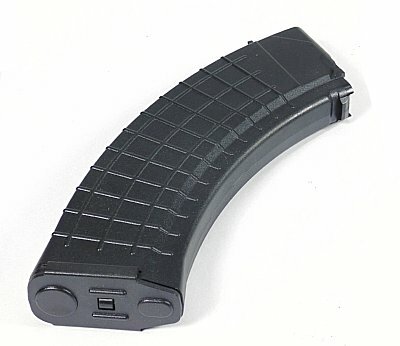 Easy to use mag loader for the AK47 in 7.62x39 mags. Simply push the loader on top of the mag, pull charging handle out of loader, insert one stirpper clip and install the charging handle. With one push 10 rounds are easily loaded into your mag. Magnet on handle will bring the stripper clip out ready for another. 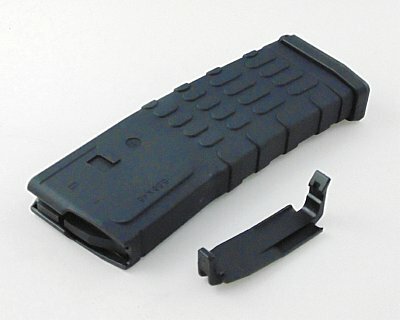 Made of tough durable military grade polymer this loader makes easy work of loading your mags. Loader comes with loader body, charging handle and 2 stripper clips. Easily clamp two AK steel mags side by side for more firepower. 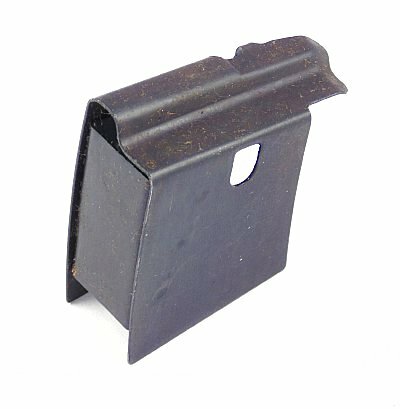 Jungle Clamping mags togather is a easy way to increase your rifles capacity when you need more. Tough military grade polymer clamps work with steel mags, with and without rear ribs. 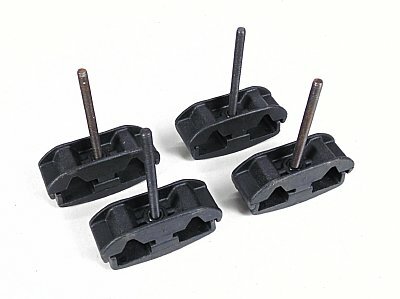 This is a four pack, (we use 2 per set of mags) and feature a steel screw and nut to cinch up the mags in your holder. Do not work with polymer mags. SKS 5rd detachable mag, made in USA. 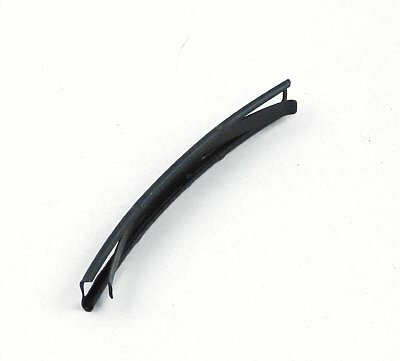 Anti tilt follower for smooth action, fits and functions in all models of the SKS. SKS 5rd detachable mag, waffle polymer. SKS 20rd detachable mag, waffle polymer. Made in the USA! SKS 40 Round detachable mag, Made in USA. 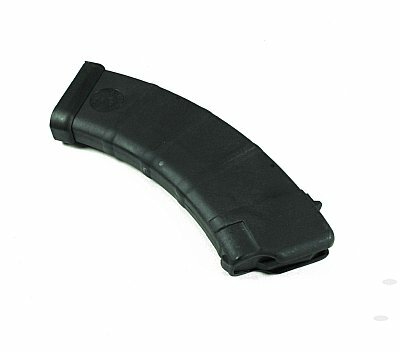 Great Quality 40 round magazine fits and functions in both wood or poly stocks. And at a price you have to love! Seventy Five round detachable steel drum for the SKS rifle. This gives this great rifle the firepower it always needed. Mag is based off the Chinese AK Drum with easy front loading for fast reloads. 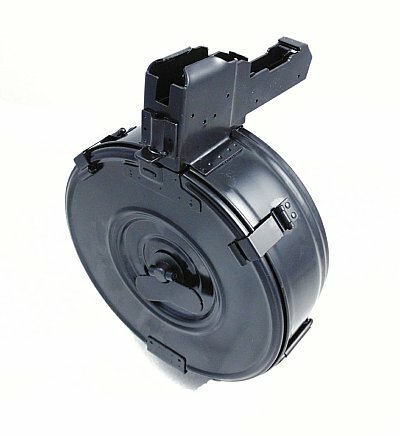 Drum requires removal of the fixed box magazine which is a simple operation. Each drum must be fitted to your particular rifle and does not require any additional items to work in your SKS. Drum is made of all stamped steel. SKS mag release lever extender. Simply replace existing mag release lever with our replacment which works with replacement mags and stock mag. Makes releasing mag holder a snap! 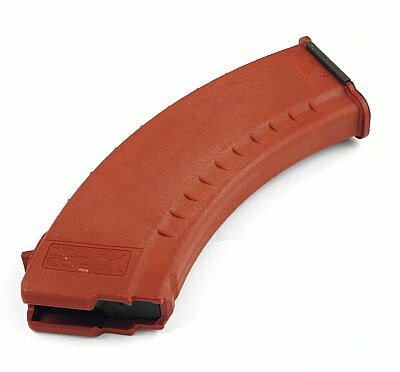 30 round magazine for the Ruger Mini 14 in .223 caliber. 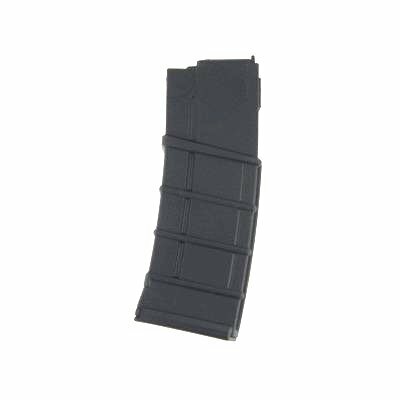 Magazine is made of high grade polymer with heavy duty spring. Mag is made in the USA with quality components. Stock up while we have them in stock! 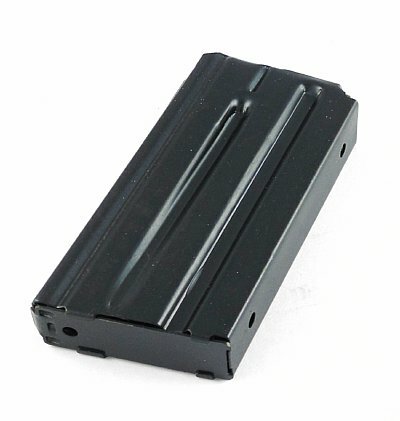 MAG-MINI1410RDB $29.99 Hurry, small amount left! 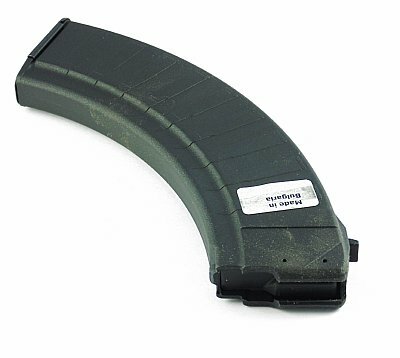 Mag for the Ruger Mini 30, this is a 30 round poly mag, 7.62x39. This much anticipated mag is now released and shipping, thank you for your requests to offer this great mag. Self lubricating, tough polymer construction, never rusts! Mag for the Ruger 10/22 rifles with the Archangel Nomad Stocks. Removable sleeve allows use in Nomad stocks or with any standard Ruger 10/22 rifle stock. One piece injected molded housing and Zytel follower and base. Magazine and feed control springs are made from heat treated chrome silicon wire for reliability and smooth feeding. Includes Nomad sleeve to give the appearance of a 5.56 box mag to add realism when used with the Archangel Nomad 10/22 stock. 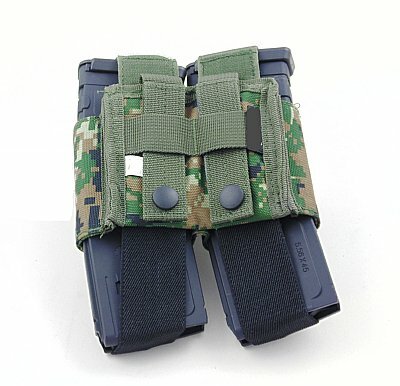 The Nomad sleeve is for the Nomad Stock only. The sleeve is removable allowing use in all Ruger 10/22 stocks once removed. 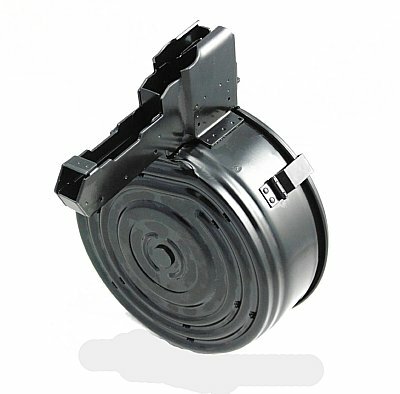 Mags are made of high quality steel with high grade spring and metal follower. Mags hold 30 rounds of .30 cal M1 Carbine ammo. Finished in a beautiful black finish, designed to give you years of hard use. Magazine for the Yugo M76 sniper rifle. Magazine is in used excellent condition. These are original Yugoslavian military mags. Military mags for the M76 Yugo 8x57 sniper rifles. 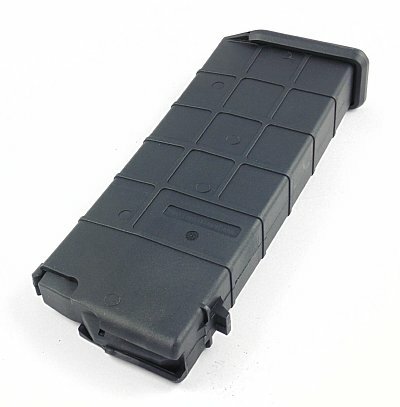 Mags hold ten rounds and are in excellent used condition. 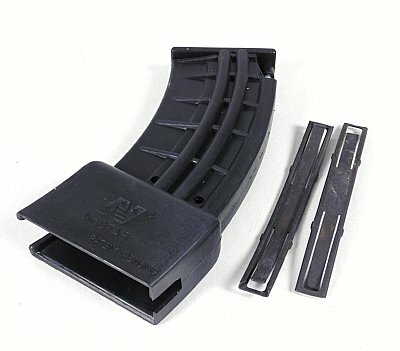 Mag for the GSG-5 22LR rifle. Mag holds 22 rounds of 22LR ammo. Military grade polymer and sleek design. Magazine is for the GSG-5 German Sport Guns 22 caliber rifle. Mag features injection molded housing and follower constructed of impact resistant glass filled nylon polymer for durability. Uses 22LR ammo. Great new item. 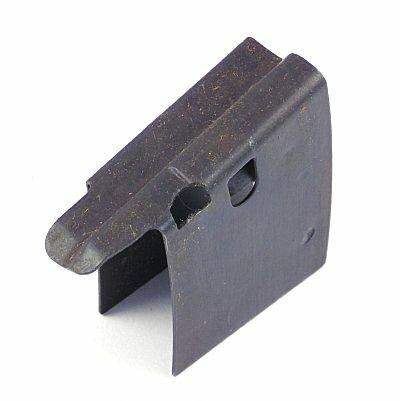 Metal mag coupler for the GSG 22 rifles and the MP5. Secure locking of the mags for fun and professional use. Another new item that is sure to sell out fast! 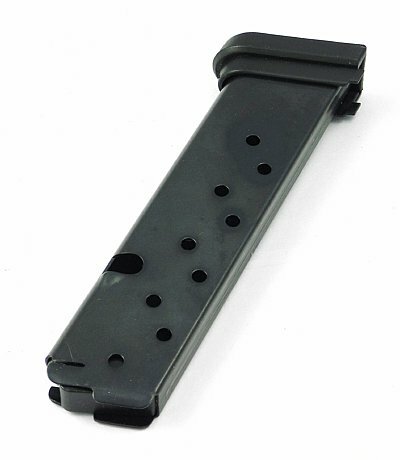 Ten round mag for the Hi Point 995 and 995TS Carbine rifles. Mag holds ten rounds and is for rifles in 9mm caliber. 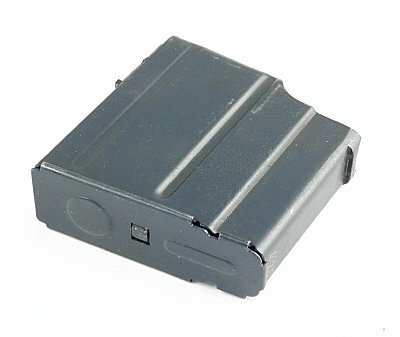 Blued steel magazine with bumper base plate and heat treated chrome silicon wire spring for long life and reliable feeding. Detachable 5 round mag for the Archangel replacement stocks for the Mosn Nagant rifle. Detachable mag only works with the AA9130 Archangel Opfor series stocks. Five round mag fits Mosin Nagant rifles with replacement Archangel stocks. Made of molded carbon-fiber filled black polymer. 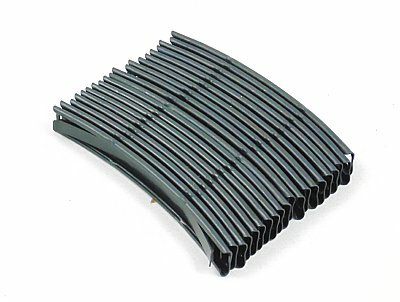 Magazine has a molded polymer follower for great feeding, and has a heat treated chrome silicon wire spring for reliable feeding and function. Detachable 10 round mag for the Archangel replacement stocks for the Mosn Nagant rifle. Detachable mag only works with the AA9130 Archangel Opfor series stocks. Ten round mag fits Mosin Nagant rifles with replacement Archangel stocks. Made of molded carbon-fiber filled black polymer. Magazine has a molded polymer follower for great feeding, and has a heat treated chrome silicon wire spring for reliable feeding and function.